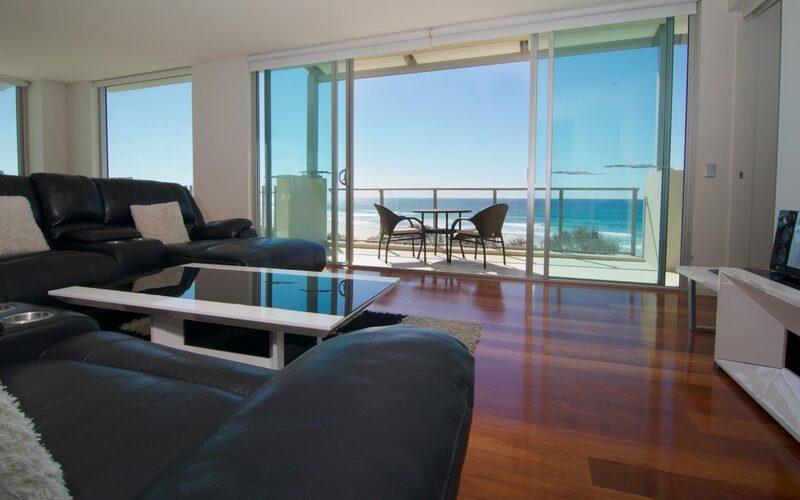 Enjoy everything that Cabarita Beach has to offer. We have fully furnished apartments that are perfect for you, as well as guest facilities to suit your needs. Discover the amazing nearby attractions. You’ll love staying at our resort! Our three bedroom apartment is a self contained apartment featuring quality king, queen and single bedding. The room caters for a maximum of seven adults. Perfect for families and friends, book your stay at our Cabarita Beach Resort. Our resort offers a choice of two bedroom, three bedroom, and four bedroom apartments. Perfect for families, friends, couples and corporate travellers, our resort has apartments to suit your needs. Aside from our fully self contained apartments, we also have guest facilities for your comfort and convenience. The guest facilities include two outdoor swimming pools, a fitness room, restaurant and bar, conference/meeting room, direct beach access, dry cleaning services, secure parking, spa, tour desk, WiFi access, and more. Stay connected to family and friends using our WiFi. Find out about the best places to shop and dine. Take a refreshing break and swim in our pool. Enjoy a total body workout even when you are on holiday in our fully equipped fitness room. Don’t miss out on the most popular tourist attractions. Feel free to approach our tour desk staff to help you plan your dream itinerary. Our tour desk staff can assist you with tour bookings and transportation. Sink in the spa and feel relaxed after a long and exciting day. Let us take a load off your mind with our guest dry cleaning service.